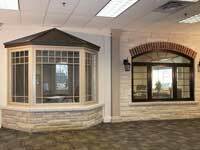 Perhaps you have come to that time in your homeownership that it is time to assess if you need to replace your windows and doors Burlington. 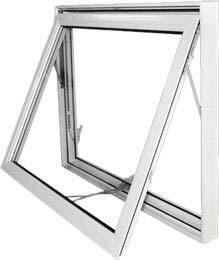 If your doors and windows have been replaced recently or are still in good working condition, it might not be time to replace them. Perhaps you might need to make some minor repairs or replace some hardware. 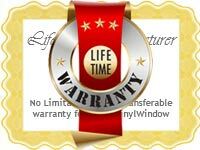 But how do you determine if it is time to replace your windows and doors Burlington? 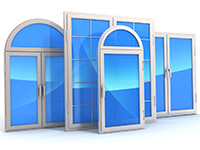 In the following article, we will discuss how to assess if your doors and windows are in need of replacement. 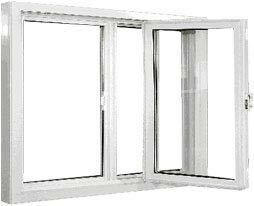 Have you noticed that your windows Burlington are no longer operating like they used to? Are they becoming increasingly more difficult to open and close? They may need a simple repair or new part to remedy the situation. 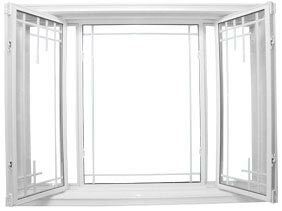 However, if your windows are no longer staying open, they could present a dangerous situation should they suddenly come crashing down. 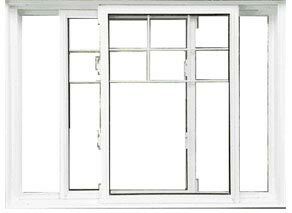 If your windows are not functioning as they should, you might need to replace both the window and the frame. Have a professional contractor advise you as to what course of action you should take. Have you noticed cracks the wood of your front door? A hairline crack might not seem like that big of an issue. However, should it go unresolved, it could comprise the structure of the door and make your home more susceptible to break-ins. 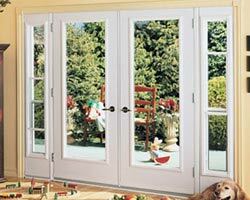 Replacement doors can give you the peace of mind that your home is safe from home invasions. You can also opt for enhanced locking mechanisms and safety lighting for added security. 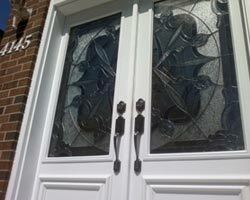 Your windows and doors Burlington have a huge impact on the aesthetic appeal of your home. 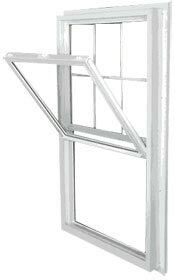 If your doors and windows are starting to look shabby, it might be time to replace them. 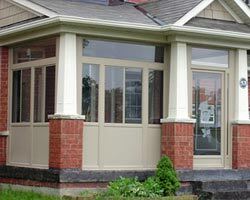 New windows and doors can enhance your curb appeal and give your Burlington area home a much needed face life. 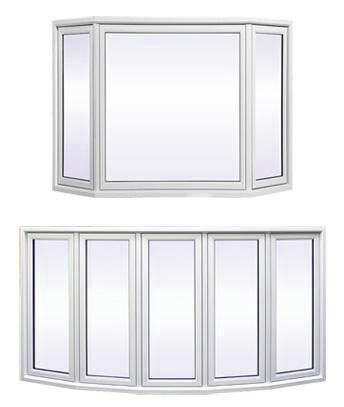 As well, you can opt for additional features such as window grills and decorative glass options such as stained or tinted glass. 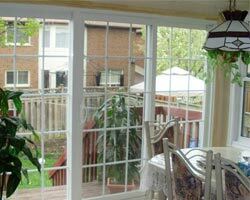 In addition, you can have your doors and windows Burlington customs designed to match your home. If you are even toying with the thought of putting your home on the market in the next three to five years, you should consider window replacement. 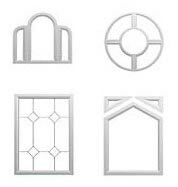 Stylish and energy efficient windows can significantly raise the resale value of your home. 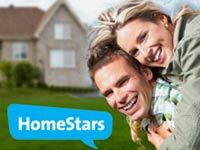 Prospective buyers will be more likely to purchase a home that requires little to no home improvements on their dime. Have you noticed more drafts in your home lately? Are your energy bills skyrocketing? 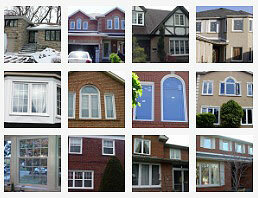 Perhaps it is time to install new windows and doors Burlington. Energy efficient windows and doors will provide outstanding insulation and can reduce your energy costs by up to forty percent a month. 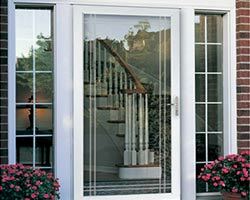 If you think it’s time to replace your windows and doors Burlington, do not hesitate to contact Total Home Windows and Doors. 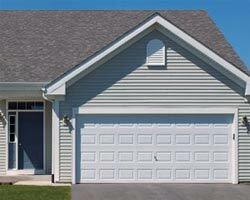 We will assess your needs in the privacy of your home and give you a free estimate. 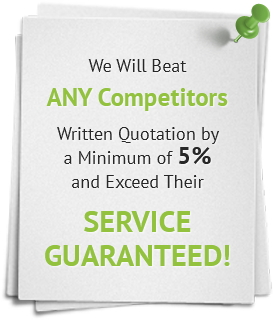 Call us today to get started!